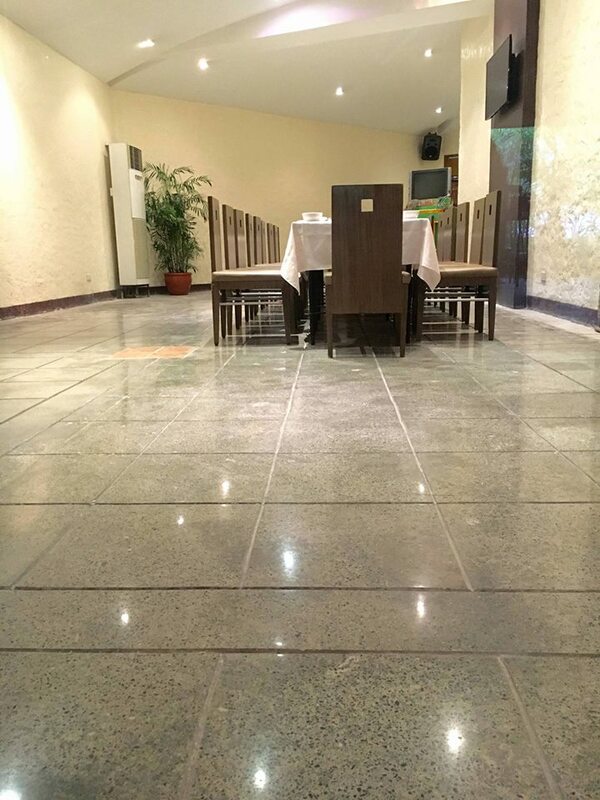 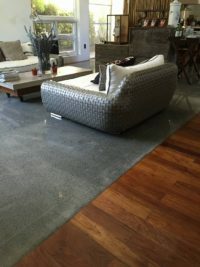 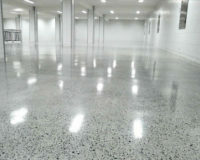 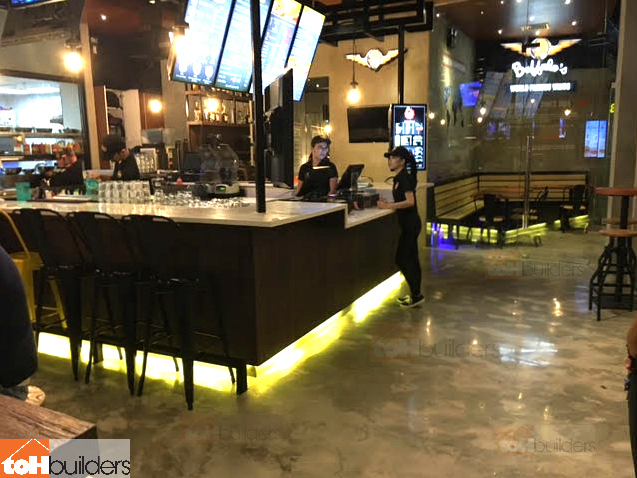 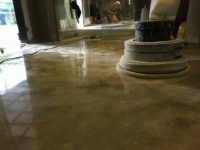 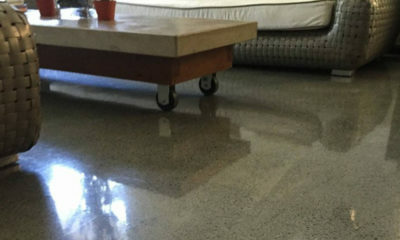 Concrete Floor Polishing | TOH Builders, Inc.
Due to its modern and striking appearance, polished concrete has made its way from commercial areas into private homes. 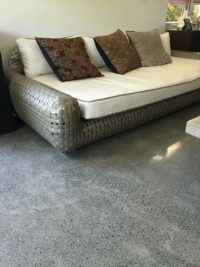 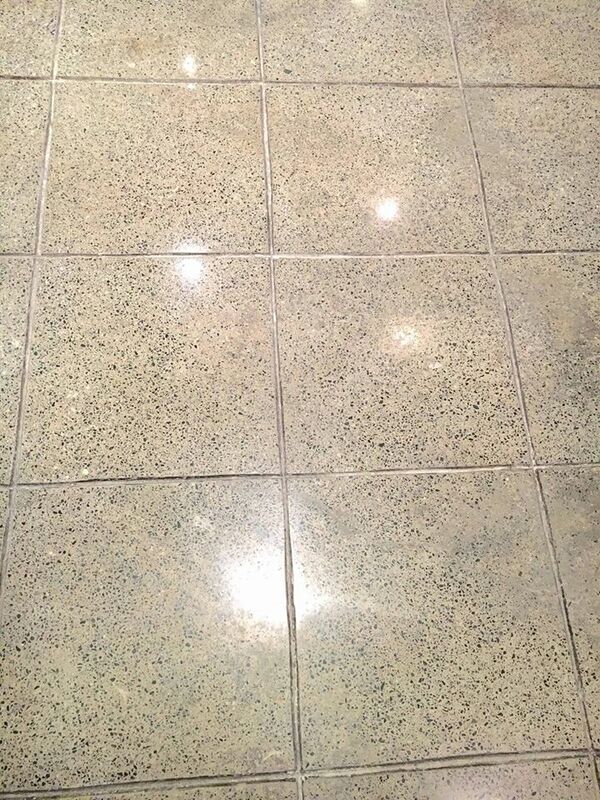 The finished product successfully mimics beautifully patterned stone or finely finished concrete, adding a sense of luxury and uniqueness to any space indoors or outdoors with an intense high shine that opens a room visually. 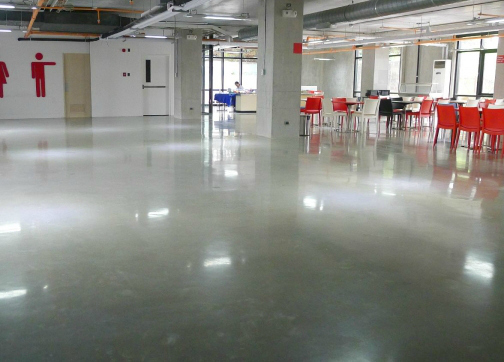 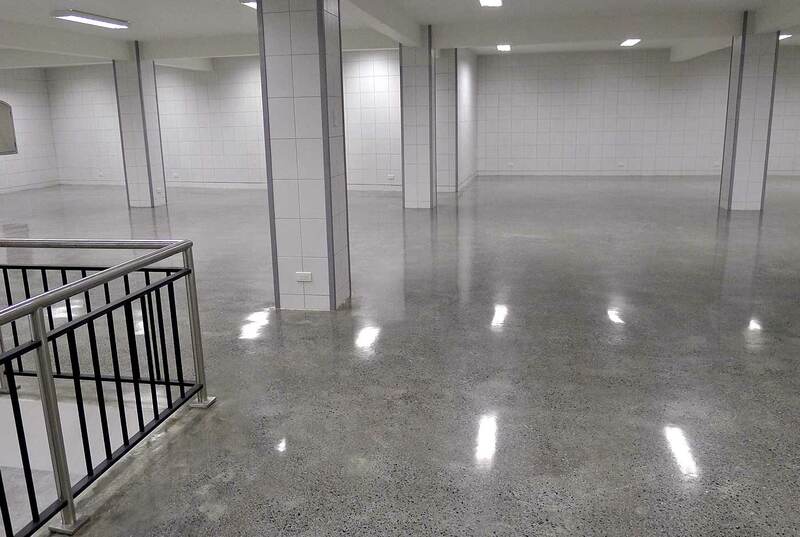 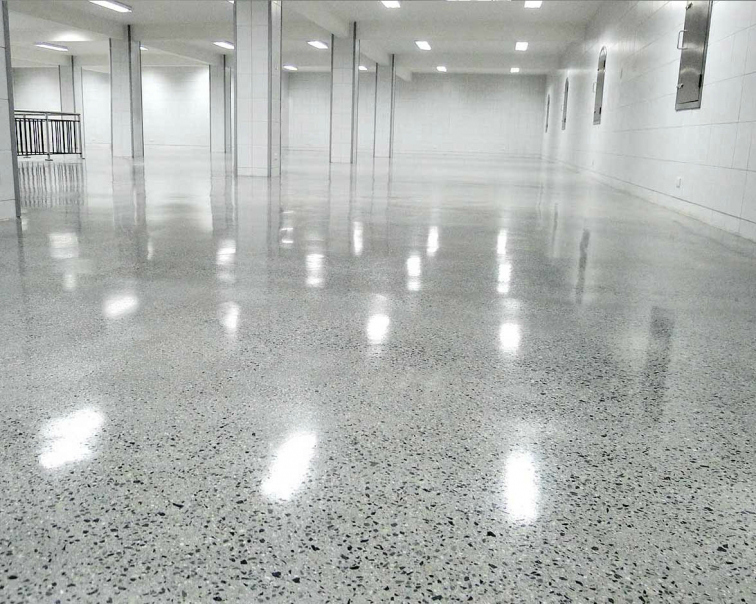 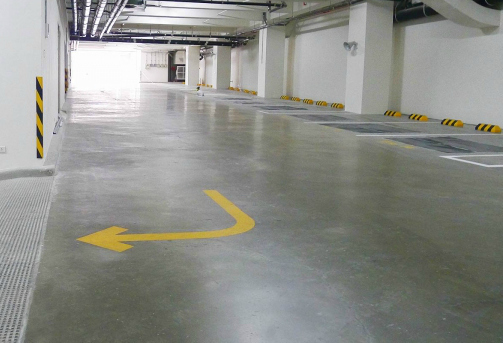 Polished concrete is perfect for all spaces from bathrooms, living areas, the garage, and even counter tops. 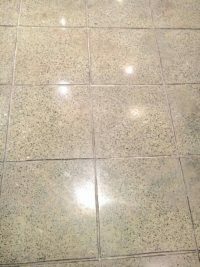 And since it requires minimal care, it is the perfect choice for areas used most often.